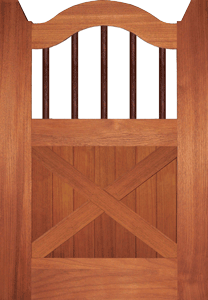 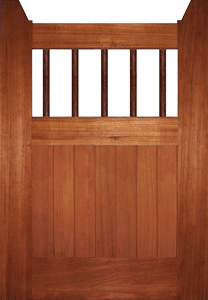 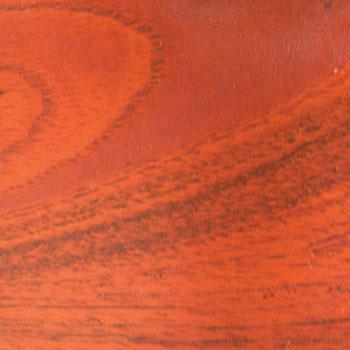 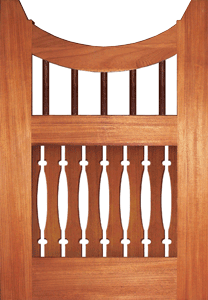 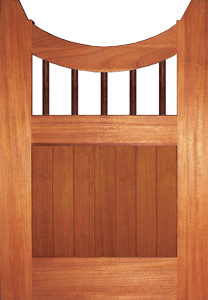 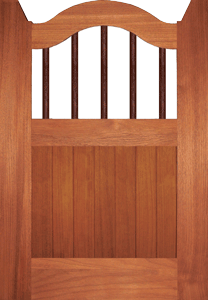 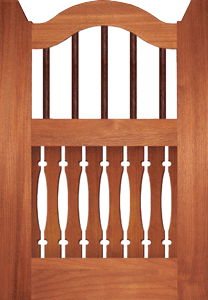 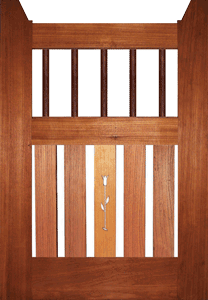 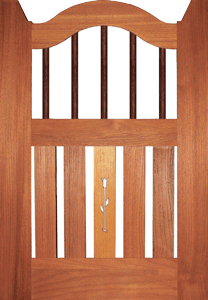 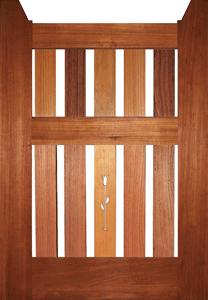 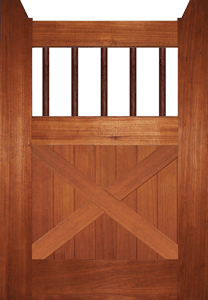 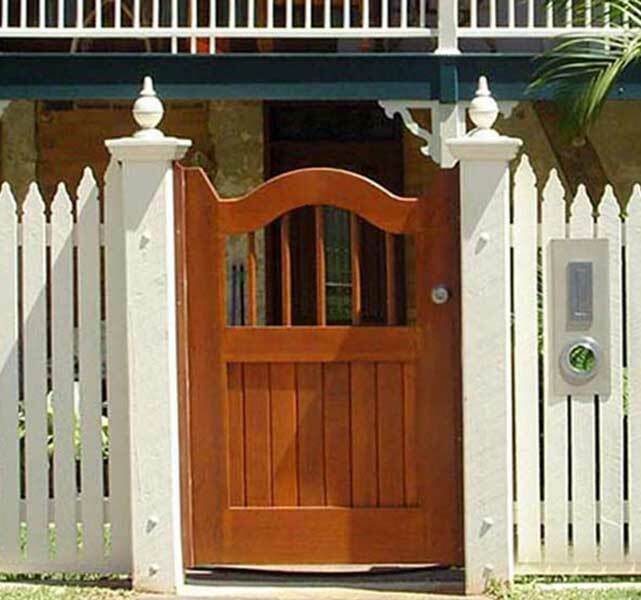 Woodworkers unique range of stock mortice and tennon gates permit most driveway and pedestrian requirements to be supplied without long lead times for both heritage and contemporary applications. 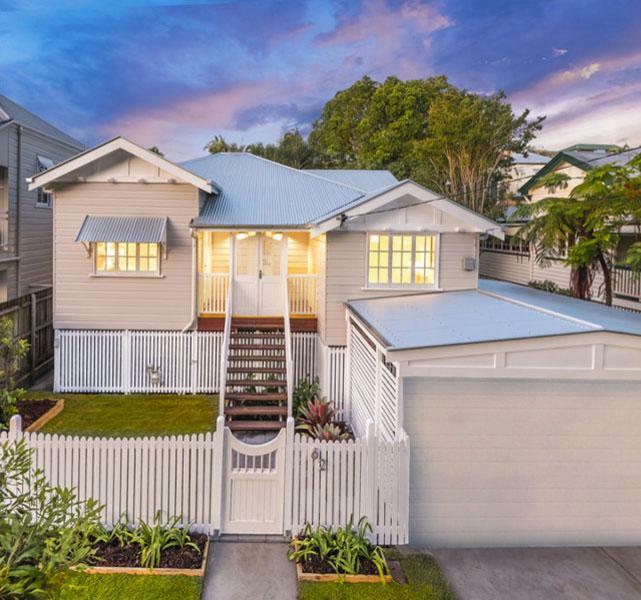 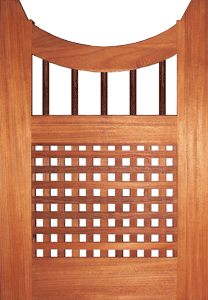 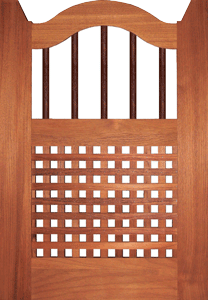 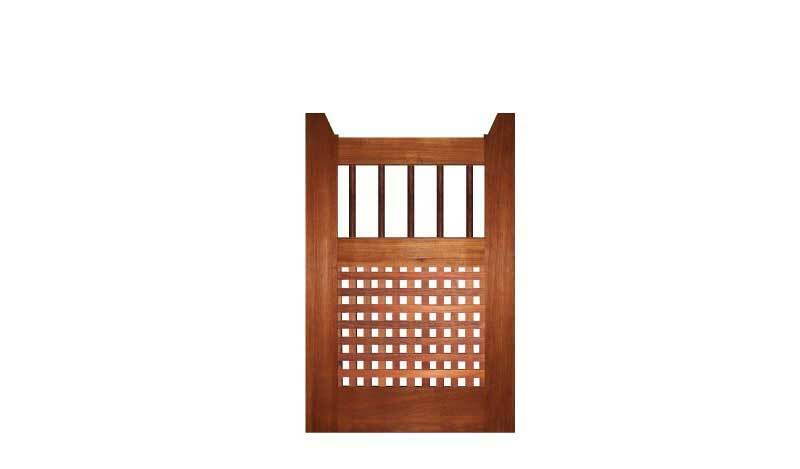 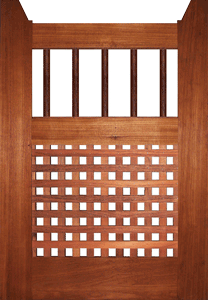 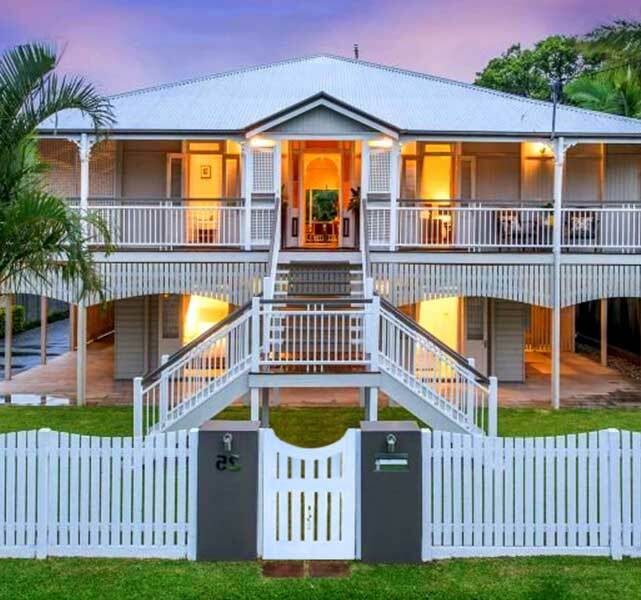 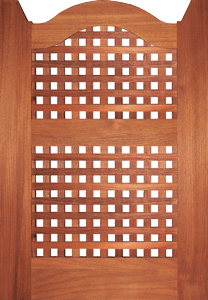 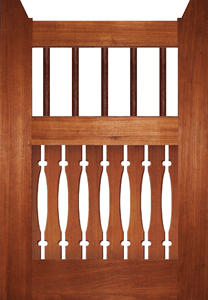 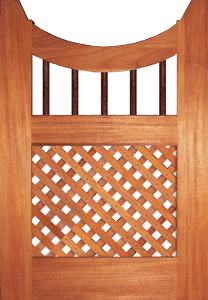 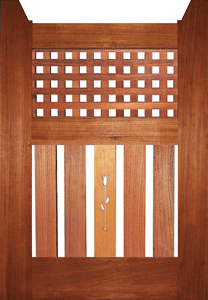 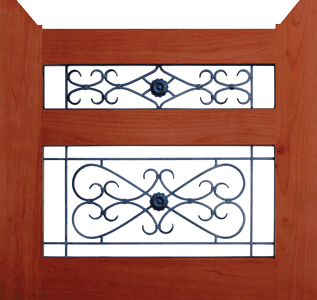 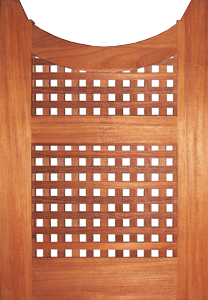 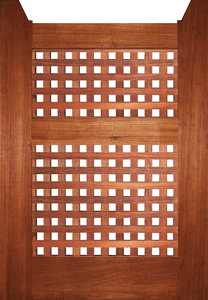 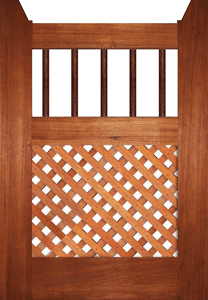 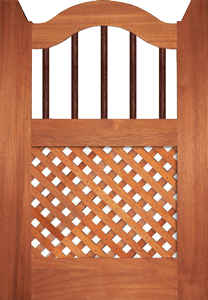 Many of the designs are stocked as templates so that lattice and slats can match the prevaling architectural details of your house. 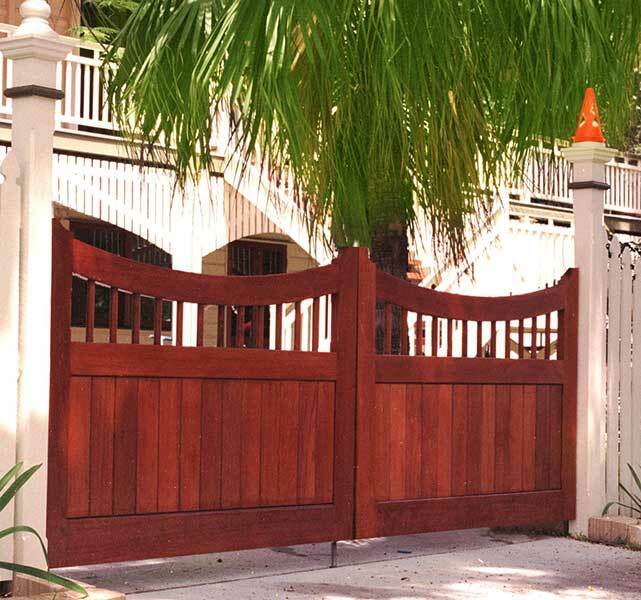 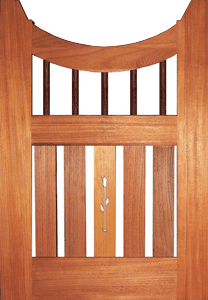 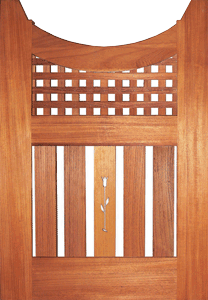 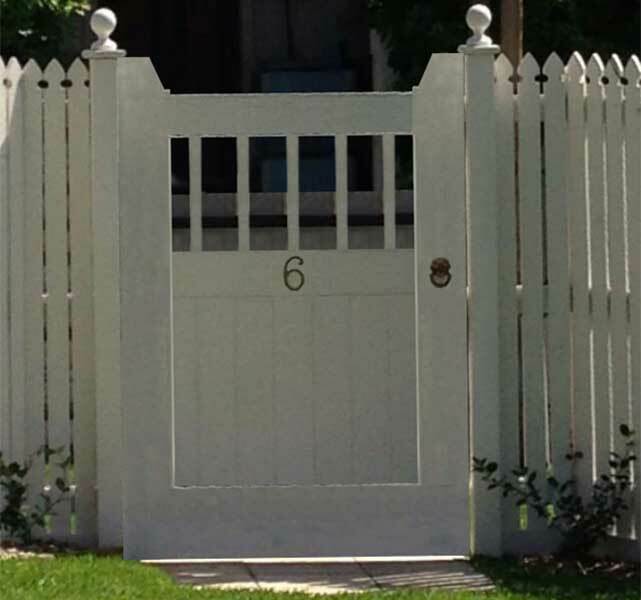 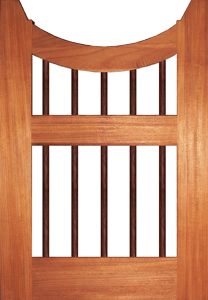 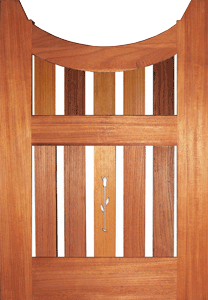 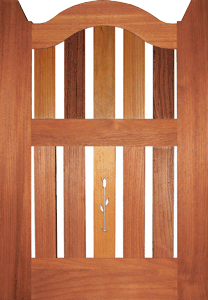 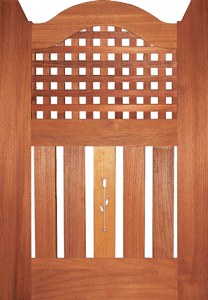 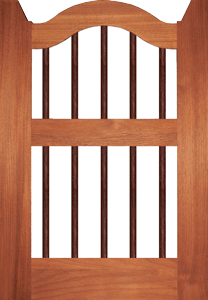 Woodworkers can also custommake gates to any other design as required. 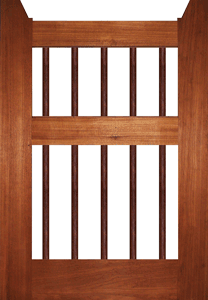 1300x900x45 1300x1400x45 1800x900x45 NEED A SLIGHTLY DIFFERENT SIZE?